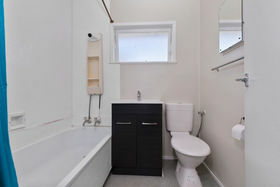 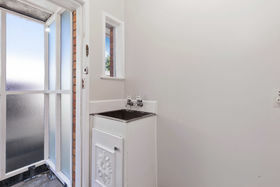 This cute 2 bedroom, 1 bathroom brick and tile unit just needs a cosmetic revitalisation for now. 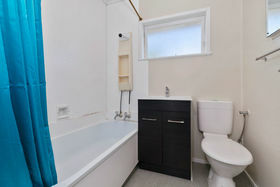 It won't break the bank to get out the paint brushes,change the dated vinyl floors in the kitchen and bathroom and when time and money permits, update the kitchen and bathroom (though they are perfectly functional as is!) 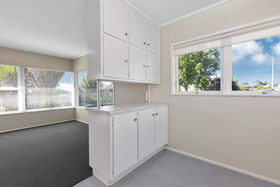 If you are a first home buyer; MAXIMISE the worth of your first step on the property ladder. 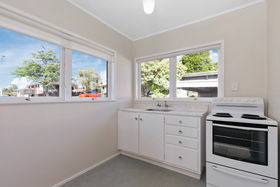 If you are an investor; MAXIMISE your rental yield and net worth. 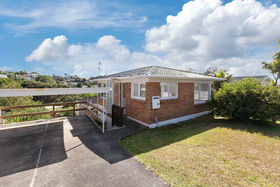 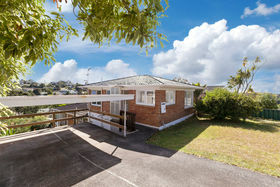 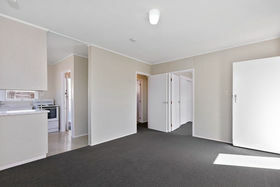 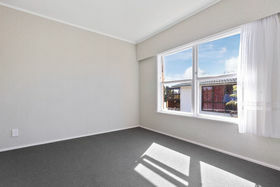 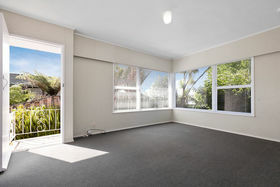 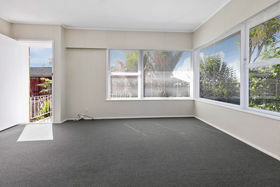 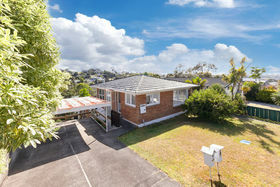 Situated in such a central location, and handy to Link Drive,Constellation or Sunnynook Bus stations, motorway access, Albany and Glenfield Malls, and a five minute drive to the East Coast Bays. 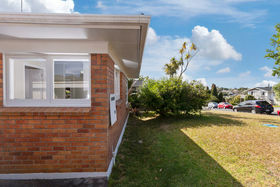 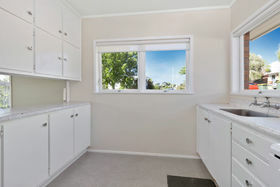 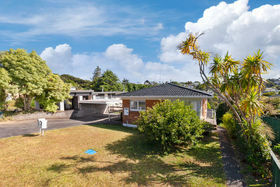 The front unit in a block of two, with a single carport and exclusive use areas. 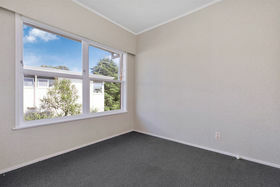 Vacant and ready for you to move quickly. 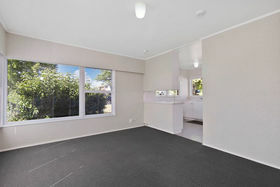 Come and see us at the open homes or call for a private viewing.